John Mortzos presents the play “Eleftherios Venizelos” Gregory Chaliakopoulou Chania in Eastern Moat Theatre on Wednesday, September 7 and Heraklion, the Garden Theatre Manos Hatzidakis Friday, September 9th. It is the first time that the life and work of the great political man who mapped the 20th century, is to be presented by the theatrical art to the public. Eighty years after his death, viewers will have the opportunity to attend the course and the effect of this historical personality, which began with the Cretan Revolution, then doubled the borders of Greece, won two Balkan Wars and found in A. World War II on the side of the winners. 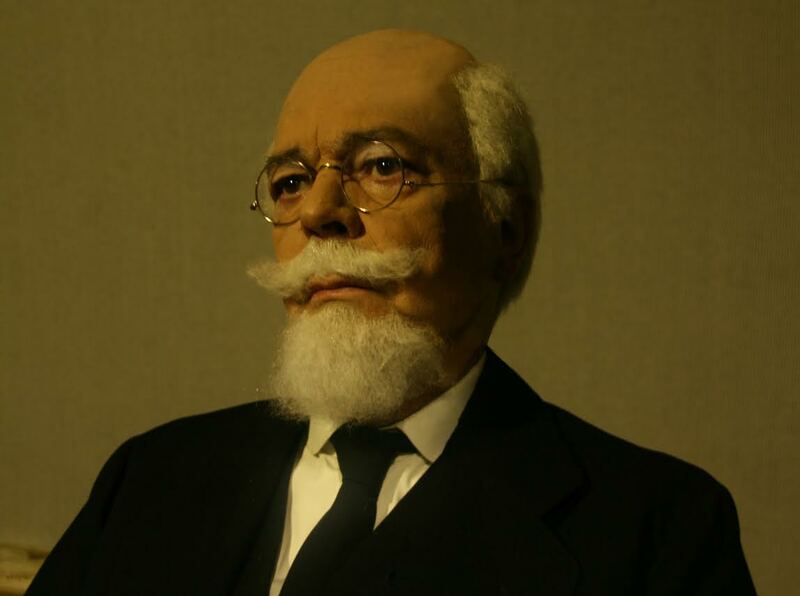 In a match with time, the form of Eleftherios Venizelos goes from scene to scene lighting events, incidents and unknown aspects of his life. His youth, Crete, women he loved, achievements and mistakes of political choices, victories and defeats, woven drama through the directing prowess of John Mortzos, which at the same time played and the great political man.